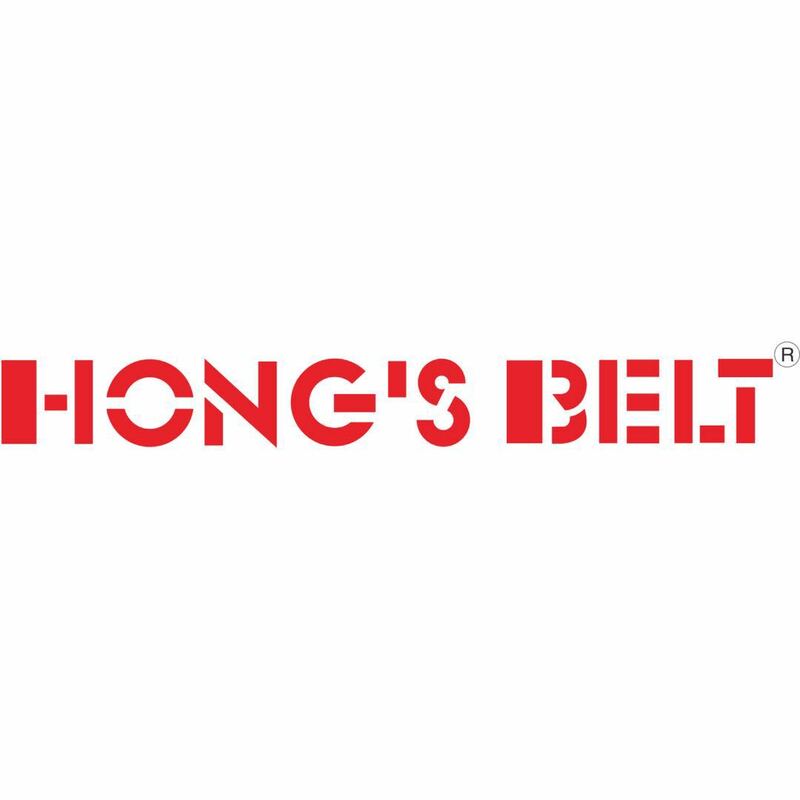 HONGSBELT is a global manufacturer specializing in modular plastic conveyor belt and plastic chains conveyor belt, we attend overseas fair more than15 times per year and have more than 100 agents around the world. Shenzhen Huanan Xinhai Drive Machine Co., Ltd. is global manufacturer specializing in Modular Plastic Conveyor Belts and Modular Chain belt that enable customers worldwide to increase producing capacity, decrease cost and minimize downtime in factories. In the past years, we provide our customers with advanced products and unparalleled service under united efforts, whether before, during, or after-sales. With our professional knowledge of products, accurate command of products' application in different industries and outstanding executive force, we supply accurate solutions and help our customers reduce operating cost. We are committed to developing long-term, mutually beneficial relationship with our customers, please use our strength to open a new world for your career. Service infrastructure: 30000 square meters processing workshop, 50 Sets of Injection molding machines, complete production line. Professional Technology: Xinhai has the finished products processing teamwork with more than 40 employees. we can Supply the most reliable products for you based on our experienced professional Technology. Lasting innovation and Property guarantee: To make sure Xinhai can develop new steady products which are suitable for new field. We cooperate with Guangdong Province Plastic Macromolecule Academy. Stock: To satisfy 30,000 customers and distributors in the world market, we make stock for all kinds of raw material to ensure short delivery time. Hope we can grow together with our partners from all over the world! A. AUSPACK-Packaging + Processing, 26-29 March, Melbourne, Australia.